Zoya Kravchuk is a freelance journalist interested in international security, politics, human rights, and the media. She is currently based in Vienna. 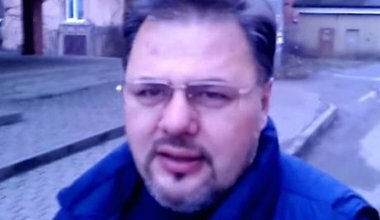 A Ukrainian journalist has been arrested for publishing a video calling on his fellow citizens to boycott mobilisation. He is being charged with treason and espionage.